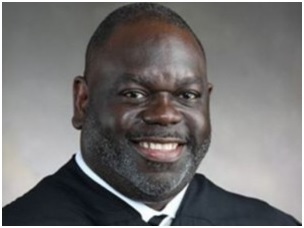 The stirring words of U.S. District Judge Carlton Reeves, read during the Feb. 10 sentencing of three men involved in the hate crime murder of James Craig Anderson, a 48-year-old Black man, in a Mississippi parking lot in 2011, is being hailed as a moral and emotionally moving tour de force. 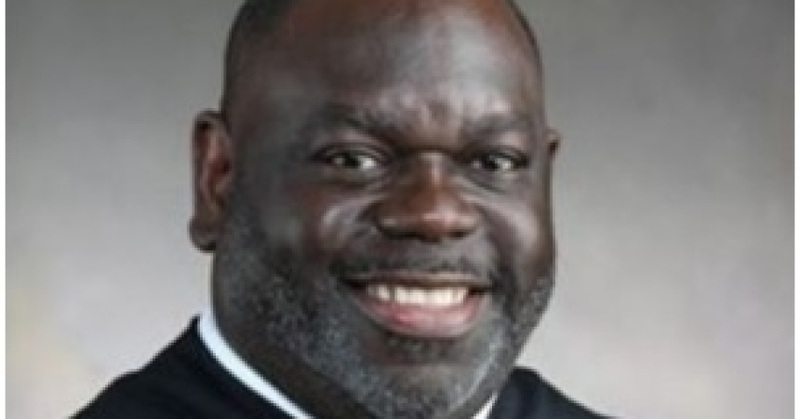 Reeves, who in 2010 became the second African American appointed as federal judge in Mississippi, began his protracted speech—which was posted on NPR’s website—by invoking the phantom of Mississippi’s savage past, including Black enslavement and its “infatuation” with the “carnival-like” public ritual of lynching. “How could hate, fear or whatever it was transform genteel, God-fearing, God-loving Mississippians into mindless murderers and sadistic torturers? I ask that same question about the events which bring us together on this day,” Reeves said, comparing the state’s past and present. Reeves ended by pointing to signs of success and recommending actions that would keep Mississippi from going backward into the abyss of its ugly past. “The sadness of this day also has an element of irony to it: Each defendant was escorted into court by agents of an African-American United States Marshal, having been prosecuted by a team of lawyers which includes an African-American AUSA from an office headed by an African-American U.S. attorney — all under the direction of an African-American attorney general, for sentencing before a judge who is African-American, whose final act will be to turn over the care and custody of these individuals to the BOP (Federal Bureau of Prisons) — an agency headed by an African American,” he said.